A footballer who won the hundreds of hearts of young football players lost her battle of life with brain tumor. The girl- Rhya Story died at the age of 14. Newcastle United and Rangers- the football clubs paid homage to the girl. Also the football celebrities Alan Shearer and Paul Gascoigne and other junior players all over the country were seen posing for the pictures by making heart shaped gesture for the little girl. Fortnight ago, Rhya-the schoolgirl at Greenhead in Northumberland fell sick and was admitted into a hospital at Newcastle. The doctors at hospital diagnosed the tumor that was inoperable. 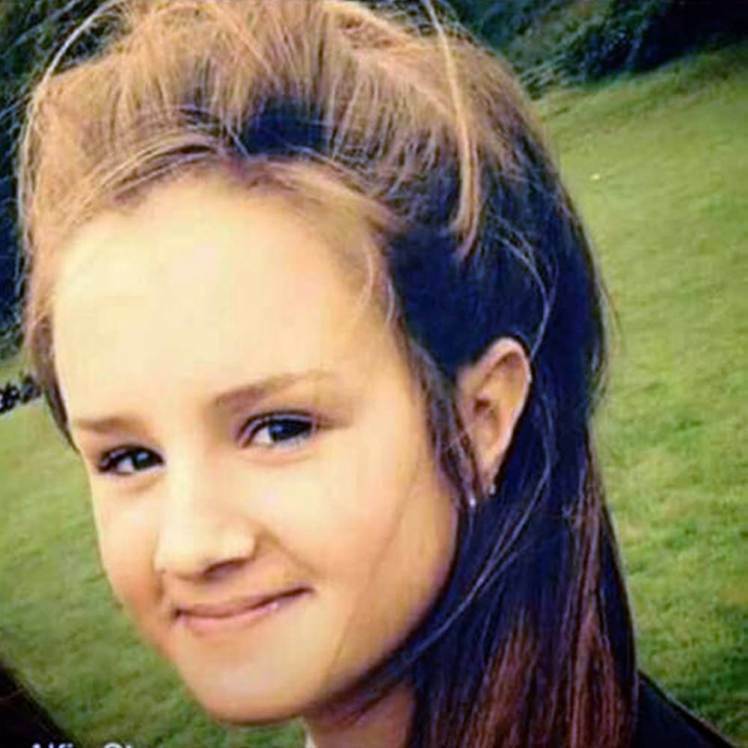 She was a player in Haltwhistle United and the team announced the demise of her on social media. The club iterated- “It is with heavy hearts we must say goodbye to our team mate Rhya who lost her battle and has left is and joined angels united”. “You will be solely missed and we will hold you in our hearts forever. You were subbed too soon and didn’t get to play the full match”. “Life is not fair and too often takes the best of us early and without any fair reason”. When she fell ill and admitted to hospital, her team mates from under 15 Haltwhistle United posed for heart shaped gesture that was made popular by super star Gareth Bale of Real Madrid saying that they are missing her. They also appealed on Facebook to join #Heart4Rhya campaign. After that, many sides joined the campaign. Rhya has left her father John, mother Catherine and two brothers. The team of Grassroots Football North East supported the campaign and sent their condolences to Rhya’s family through their Facbook page. It said- “It is with the deepest sadness we bring you the terrible news that Princess Rhya passed away today”. “From the whole of Grassroots, from us personally, we send our deepest condolences and love”.